Since graduating, I have enjoyed much more free time to read and select books off of the shelves at random. This has been both rewarding and a mixed bag: I encountered new books and authors I loved and others I did not. One of the great freedoms that comes with reading for pleasure as opposed to reading for an assignment, research, or class is that if a book does not engage me, I can set it aside. If I am interested enough by the author, description, or recommendation, I try to give each book a solid effort before deciding it is not for me--usually at least a full half hour or hour. I think that's generous and informs me enough about the plot, writing style and tone so that I can make an informed decision. I have also decided life is too short and there are far too many good books out there to spend my time on something that I do not like or love. Here is a list of all of the books I started but stopped this year. That does not mean others should not read them or love them, we all have different tastes and that is wonderful, but for what it is worth here are some of the books I did not finish and why (in completely random order). I was excited to read Lawson's book about her ability to maintain a sense of humor while dealing with anxiety and depression, but the book was is so manic I felt like she was trying to lure me into a hyper, unstable world. The book is slightly redeemed by its awesome cover, but you don't judge a book by its cover for a reason. 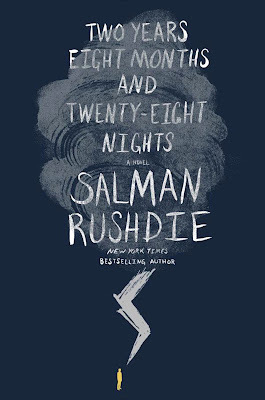 I picked up this book because (a) it's Salman Rushdie and rumor has it his books should change my life and (b) the plot summary promised an interesting balance of history and myth. Given that earlier this year I'd read and adored The Golem and the Jinni which deftly did both of those things, I thought this would do the same. I didn't care to push past some of the content to find out and nothing in what I'd read thus far made me feel like I'd be losing out on anything if I didn't. I received a free advance copy of this novel through Goodreads First Reads. 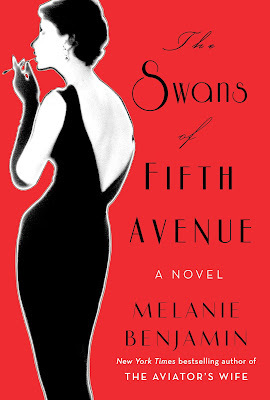 In the novel, Melanie Benjamin fictionalizes Truman Capote's infamous New York society lifestyle. I thought there would be more emphasis on significant historical literary figures walking through the pages, but instead the book is about frivolous, high-society gossip and back-stabbing. It was completely uninteresting to me, but I imagine if you enjoy watching any of the Real Housewives of ... lifestyle then this might be up your alley. 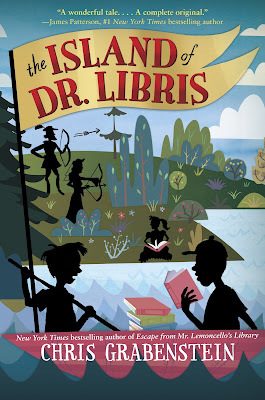 A book about a kid who discovers a library and learns to read--what could be better? Apparently, not reading this book but instead hoping a child reads it and loves it. I stuck with this one for quite a while--the lakeside cabin setting, the dark and gloomy locked library, the hours Billy spends pouring over the bookshelves were all idealic--but as soon as Billy opens the pages and begins reading, the book turns into Goosebumps (I'm not kidding, the book's villains start coming to life). Hasn't this story already been written maybe many, many times? I checked out at the first thump-thump-thump, but a young reader who hasn't read this genre before might love every monster-filled moment. I was able to hear Jack Gantos speak during one of Nebraska's Children's Literacy Festivals hosted by Concordia University. Gantos is interesting, friendly, and hilarious. I laughed a lot and really enjoyed hearing how he pulls from his own tragic, prison-filled past to put together stories for children--it sounds weird, but it works. 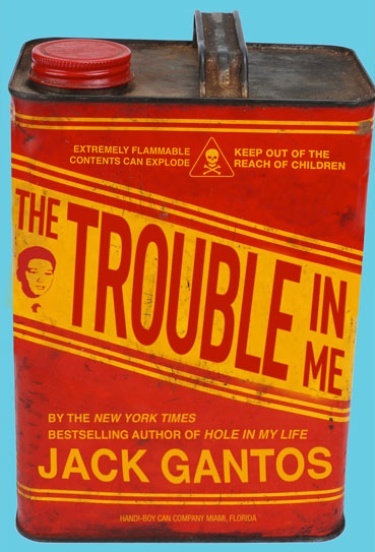 Kids love hearing about a young kid getting in trouble, but Gantos uses humor and imbeds morals to silently instruct kids to do better. He sets out to do the same in this memoir for kids, but the male narrator's voice didn't hold my interest like I thought it might. I still heartily recommend him to others, but I prefer his children's lit over his YA stories. 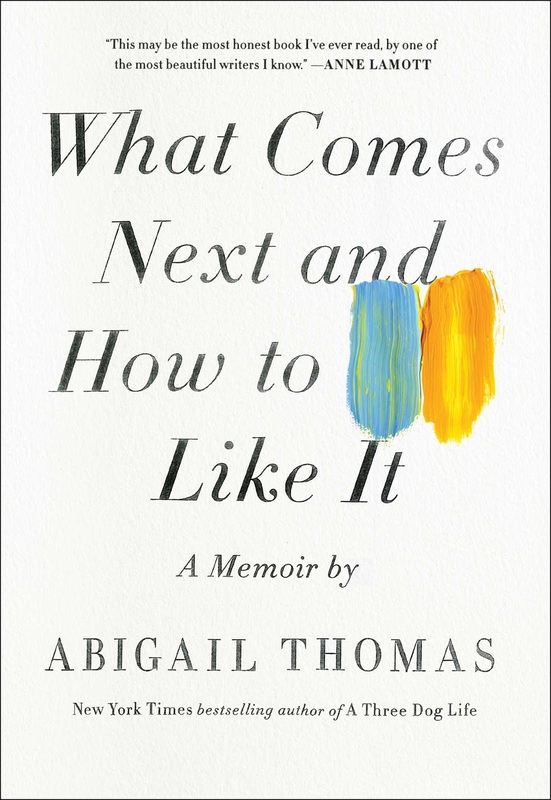 Thomas' memoir was supposed to be about how she learned to deal with and overcome loss. Instead, the memoir is about her uncomfortably close relationship with a male companion, how he sleeps with her daughter, and then how she began dating him (ick), or at least that's where I jumped ship. Maybe their relationship heads in another direction but I was truly disturbed by the voice trying to make this sound normal, healthy, and romantic. I stuck with this for a long time, so long in fact that nothing anyone says who finished it could compel me to go back and try again. The introduction is really cool: Evie and her young mother live in 1940s New York. Blundell does very well capturing the setting, fashion, and culture of the moment. Used to life with just the two of them, their world changes--though it seems for the better--when Evie's mother marries WWII veteran Joe Spooner. The tone and plot starts to meander when the family picks up for a spur-of-the-moment trip/resettlement in beachside Flordia. Clearly, Evie's stepdad is up to no good, evidenced by his business blunders, harebrained hotel schemes, and the friendships he forms. This would all be good and fine but Blundell introduces a twenty-something male antagonist who of course young fifteen-year-old Evie fancies. 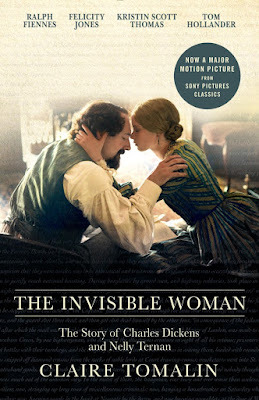 The novel jumps the shark and I could not and did not want to listen to Blundell's creepy, pedophilic romance between these two and set it aside when my gag-reflex could take this relationship and the ridiculous plot no longer. 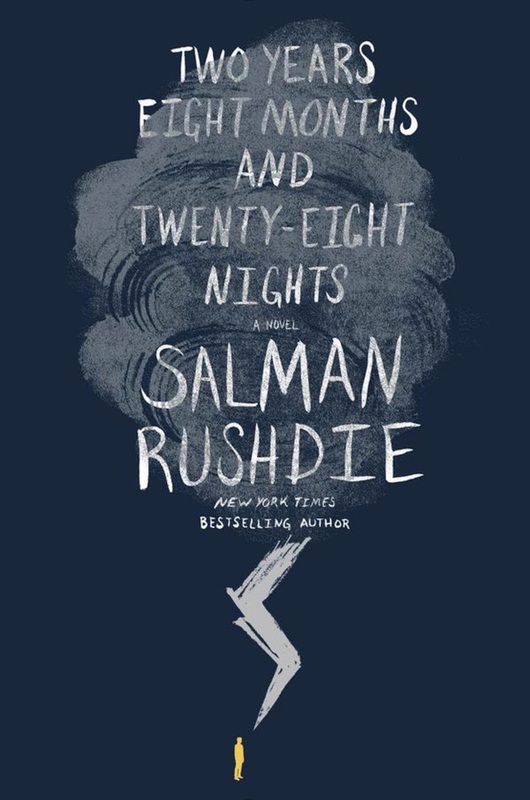 The novel is a National Book Award winner, so clearly many people disagree. I once had a conversation with a friend about how I really enjoyed book #1 in Riggs' series, but about two-thirds of the way through I thought to myself, "Do not turn this into a series. Do not turn this into a series. Finish your story and walk away. Do not make this about making money." Alas, the fact that I'm writing about book #2 suggests Riggs did not listen to my telepathic advice, hop into a time travel machine, and adjust his story accordingly. 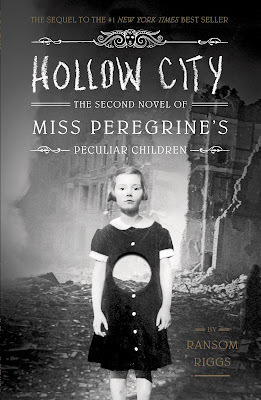 I wanted to give Hollow City a try because I believe in redemption and Riggs' inclusion of deliciously random late nineteenth- and early twentieth-century photography is fun and different. The novel picks up exactly where the first left off--Jacob and his friends are on the run trying to escape the monsters who track their escape--but the story is more random, weird, and frenetic than I anticipated. The book is a little over 400 pages and I sped through about 100 before tossing it aside with a sigh. I picked up Levine's how-to guide because she's the author of Ella Enchanted. 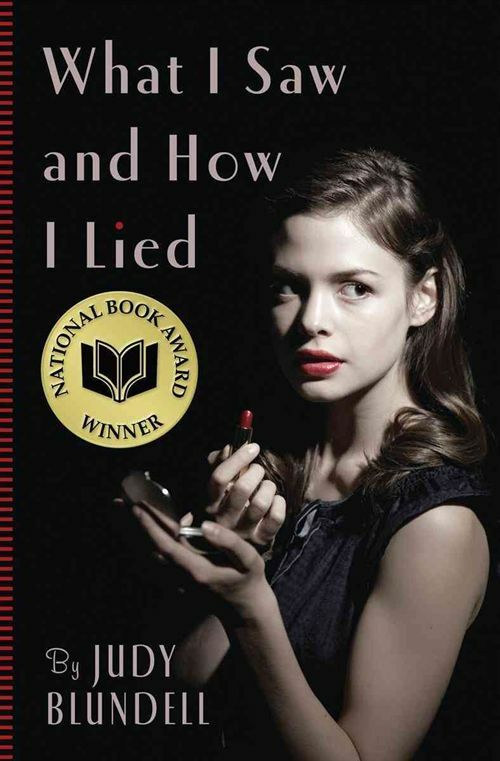 I set down Levine's how-to guide because I think she's better at fiction. 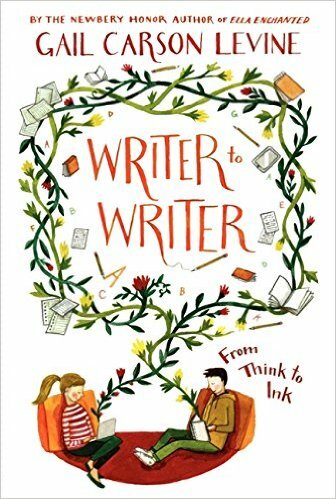 None of the advice Levine provides felt new and the majority of the book seems to be a rehash of her resume ("Well, in my book --- I did this" and "As you've noticed in my other book ---, I did that"). Her favorite catchphrase? "Have fun, and save what you write!" Ugh. I know, I know, you're stupefied or angry. "But it's magical realism perfected!" Yes, yes it is. "But it's one of the 100 books I'm supposed to read before I die!" Supposedly. "But Oprah loves that book!" I understand. I had read and very much appreciated Marquez before. 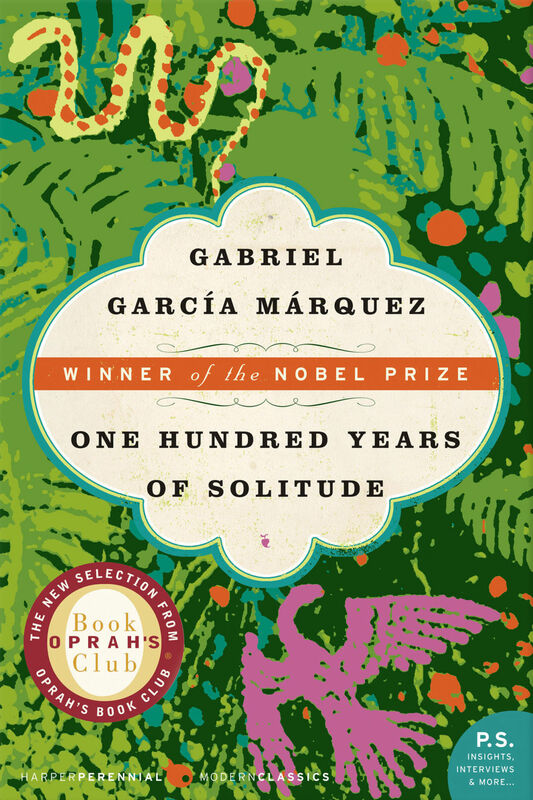 Trust me, you do not spend more than a decade studying literature in higher education without reading Marquez, loving his imaginative brain, and solidly grasping his impact upon literature and genre. He's a Nobel Prize winner for many reasons, but I could not physically stomach the depictions of sexual abuse and condoned pedophilia within its pages. If you love this book, I get it--perhaps no one else can concoct a world where myth and reality, past and present combine with such masterful design--but ultimately it made me queasy and uneasy. I've written about this before, but I do not comprehend the Rainbow Rowell mania. I can certainly understand why she sells, but her high readership surprises me. Eleanor & Park felt entirely derivative and formulaic (see my full review, aka the recipe for how to write the book here). 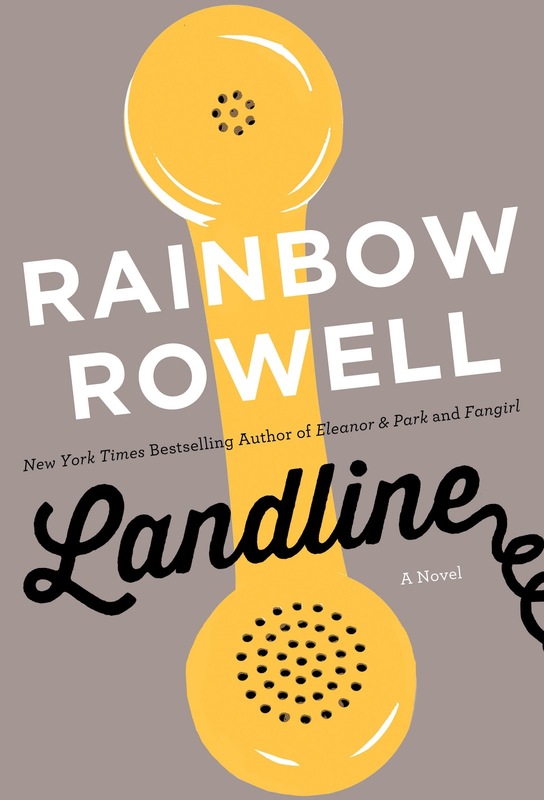 It doesn't surprise me that young adults enjoy the book--they may not and need not notice these things--but I'm even more confused by Landline. The plot premise sounded fine--a husband and wife spend Christmas apart as their marriage crumbles--but nothing about the story was likable. I'm a massive fan of novels with unreliable narrators, but there's a difference between an unreliable voice and a completely unlikable voice which is what I felt like I encountered here. I couldn't make myself like, sympathize with, or even tolerate Georgie. If you loved the book and feel like I should give her another chance, speak now or forever hold your peace. 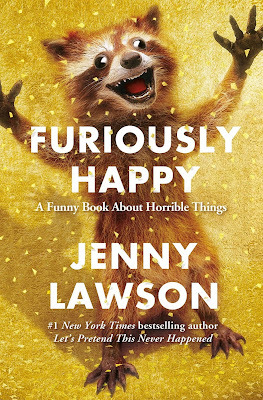 I'm not sure if I actually didn't like this book, but I didn't finish reading it. Claire Tomalin is fantastic. I think she's smart, talented, well-researched, and a fantastic author to guide readers through history. I adore Charles Dickens's novels but I'm not naive or blind to the man and the personal life behind the persona, which was why I was so interested in reading Tomalin's account of his infamous relationship with Nelly Ternan. I liked what I'd read thus far. I found Ternan's ancestral background curious, but somewhere along the way I lost interest and the book fell by the wayside. I want to know more about Ternan and Dickens and thus this is the sole book on this list I am not at all opposed to picking up and trying again. What did you read and set by the wayside this year? I finished Hollow City, but I wasn't happy about it. I also quit The Sound and The Fury, which may have been the worst book I have ever read.